Today we welcomed Commander Mr Juma Al Busaidi of the Royal Navy of Oman at our institute. 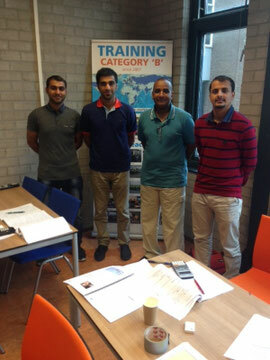 The present Omani students are very pleased and briefed him about the progress they made so far. We showed him around to provide an inside impression of Nova College and the Skilltrade Hydrographic Survey curriculum.